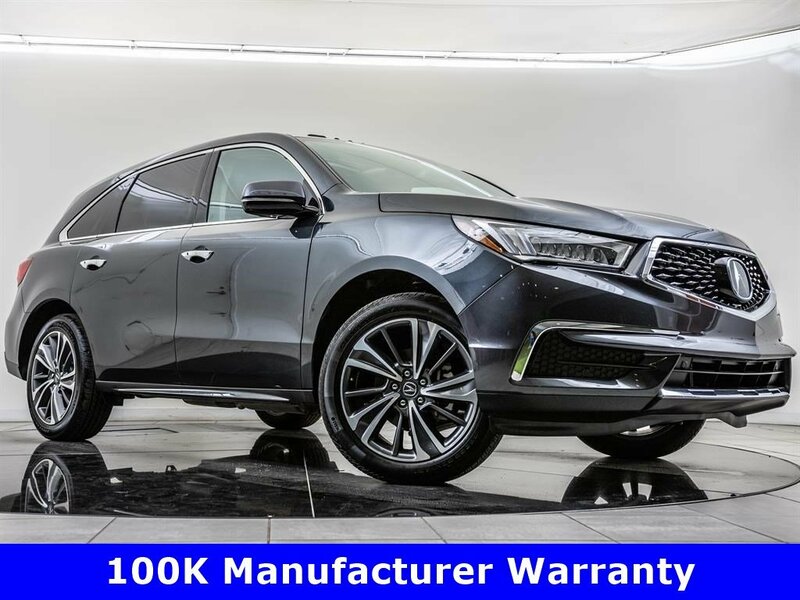 2019 Acura MDX SH-AWD Technology, Acura Certified Pre-Owned. Original MSRP was $52,295. Gunmetal Metallic with an Ebony leather interior. 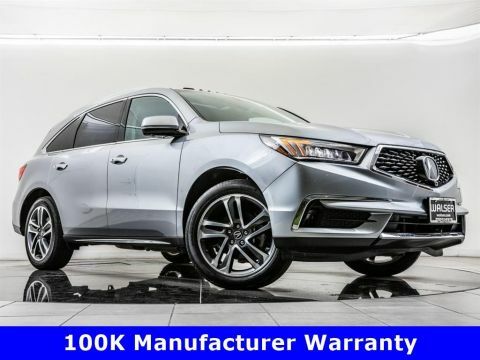 Acura Certified Pre-owned provides a 7-year, 100,000-mile limited powertrain along with a 1-year or 12,000 miles (whichever comes first) limited warranty beyond the original. 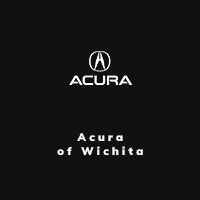 Certification also includes Roadside assistance and a 182-point inspection performed by Acura Certified technicians. 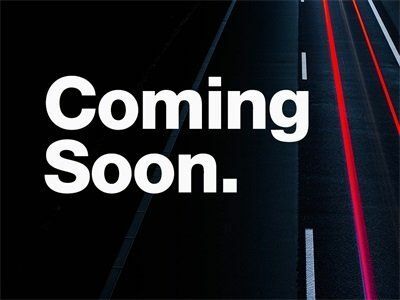 This 2019 Acura MDX SH-AWD Technology is equipped with Bluetooth, Apple CarPlay, Android Auto, Navigation, Blind spot information system, Lane departure warning, Lane keep assist, 20 wheels, Rear view camera, Parking sensors, Adaptive cruise control, Heated front seats with Driver memory, Acura ELS Studio, and SiriusXM radio. . For more information contact Acura of Wichita at 316.221.3488.